MMA and SOS note the intensifying strike action by Broadcasting, Electronic, Media & Allied Workers Union (BEMAWU) beginning 2 November 2017. We support the right of workers to strike. As a broad coalition, however, SOS finds itself in the position where its various union members, including BEMAWU, MWASA and CWU, have adopted fundamentally different positions in relation to this strike. The strike comes at a particularly volatile moment. 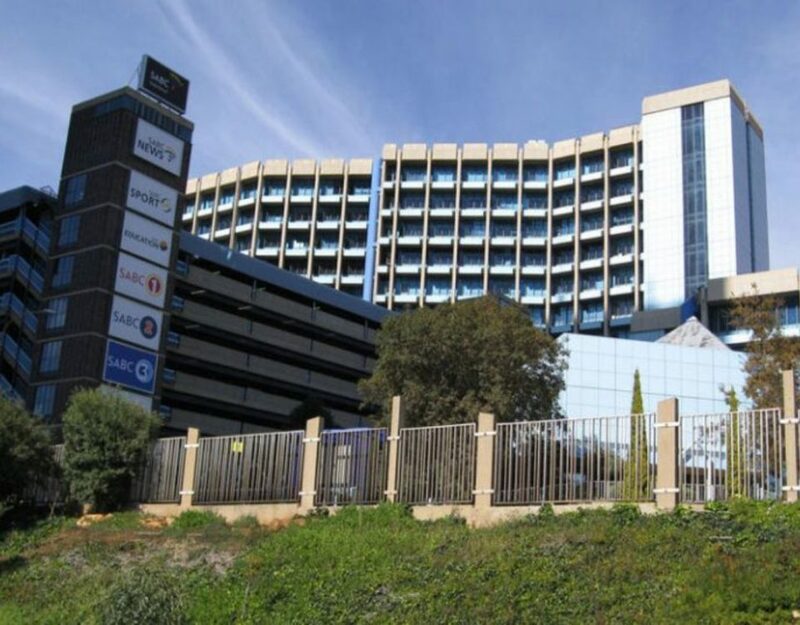 The SABC is still seeking a guarantee from treasury to ensure its continued operations, and South Africa’s economic climate is in a downward turn. The strike also comes off the back of a breakdown of trust between SABC employees and the previous board. Equally, the role of the SABC in the lead up to the ANC elective conference in December is not only under heavy scrutiny, but is already hotly contested. At the same time, there is a newly appointed board who, as we understand, are so new in their position they have yet to appoint their sub-committees. The new board is, however, one that in our view should be broadly supported because of the rigorous manner in which the members were appointed and for the fact that there was consensus on the majority of board appointees across party political lines. More importantly, the recent High Court ruling means that we have the most independent board since the birth of our democracy. For the first time, it will be exclusively up to the board to appoint the SABC’s senior non-executive management. 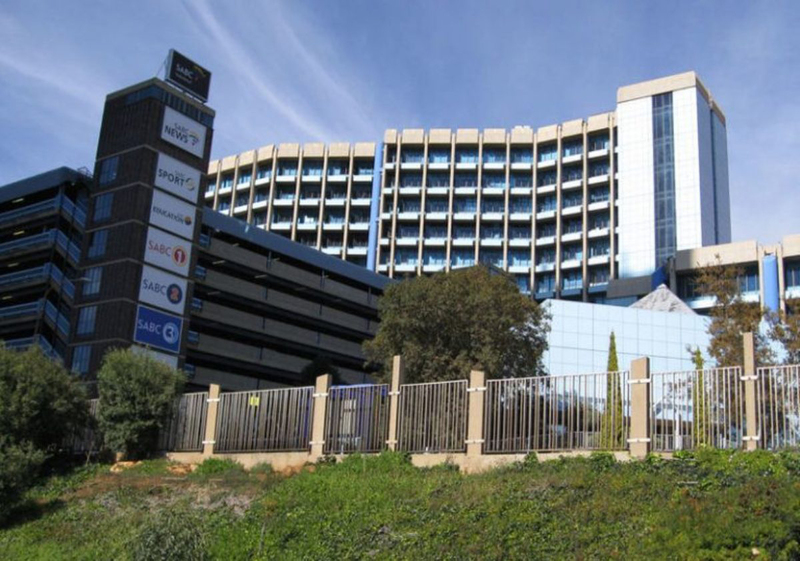 Given the fact that for the last 10 years the SABC has lurched from crisis to crisis, the breakdown in trust between workers and management is understandable. Accordingly, while the strike presents a baptism of fire for the new board, we hope that the various sides are able to find common ground as soon as possible. With the new board and its new powers and independence, as well as the commitment for the highest standard of editorial policies, MMA and SOS believe it will be through dialogue and commitment to principles of an independent, credible public broadcaster, that this is our best chance to rebuild and claim back a critical public institution. 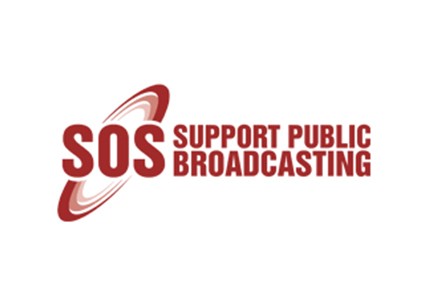 MMA and SOS believe that we all share a common vision of an independent and credible public broadcaster that also treats and respects its workers justly and fairly. Given that the stakes are so high, we call on all sides to display cool heads and exercise restraint to resolve the issues as soon as possible.